Only last year it came out that the 2015 Chevrolet Corvette Stingray would be available to consumers with an 8-speed auto transmission. The latest reports suggest a different story however and now it is told that the much expected eight speed corvette will make its debut in 2016. 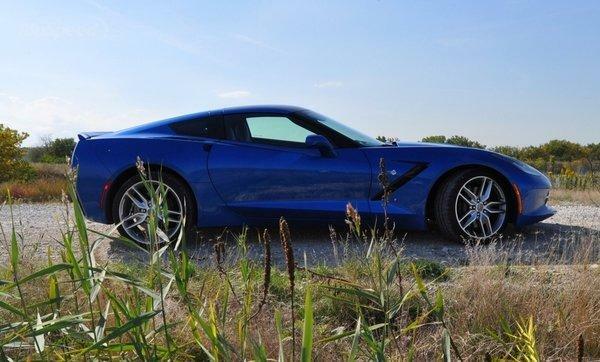 The news emerged from AutoGuide which had a an interview with Tadge Juechter, the Corvette Chief Engineer who explained that the company had not made any announcement in regard with changes in Stingray Coupe or Convertible and it was mere speculation by everyone that 8-speed transmission were going to be introduced in these models. With the company’s new Chevrolet Corvette Z06 just launched, it appears the attention will veer away from the 8-speed car and move towards the new entrant. Juechter rightly summed it up saying that they already have more than enough on their plate to attend to. There is no need however for the manual transmission lovers to stress out because the 7-speed manual would be still available even when the Chevrolet Corvette Z06 is added with 8-speed auto. 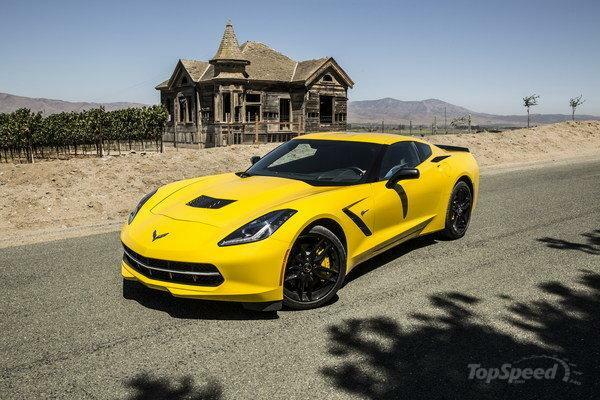 On the brighter side the 2015 Chevrolet Corvette Stingray will be featured with a performance data recorder and it is confirmed because it was revealed in the early part of this month. This is a first for the industry and this performance data recorder combines infotainment and video recording facility overlayed with telemetry details. In the meantime the 2014 Chevrolet Corvette Stingray which was released just a few months back is making owners to get their cars upgraded by supercharging or twin-turbo charging or simply replacing the wheels with the new set. The magnificent HRE wheels look awesome on the Corvette and add great impression and performance to the car. They are finished with silver shine and they match the Stingray perfectly well but some think that black wheels would even match and look better.